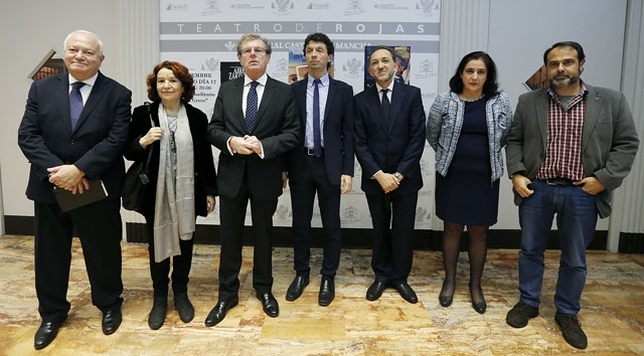 The first ever ceremony of the International Award of Translation Gerardo de Cremona was held on the 11th of November this year in Toledo (Spain). 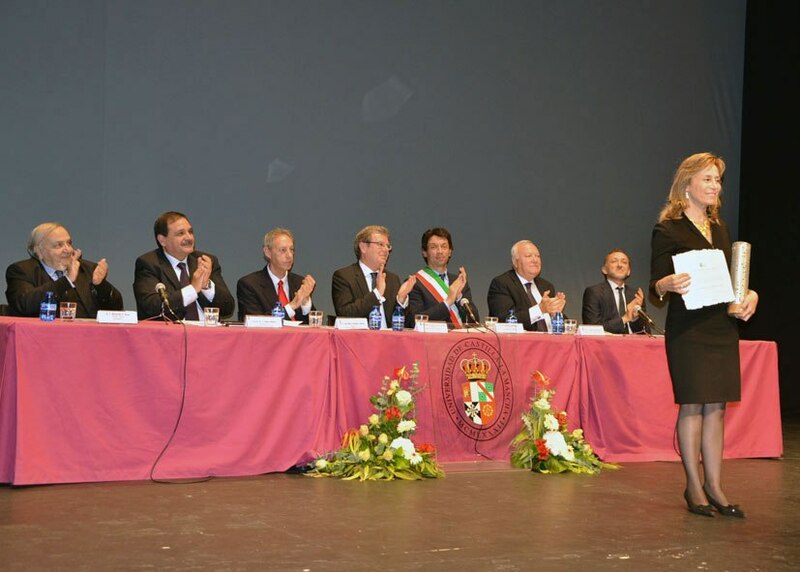 The event was chaired by the rector of the University of Castilla-La Mancha (Miguel Ángel Collado) and co-hosted by Minister Miguel Ángel Moratinos, the mayor of Cremona (Gianluca Galimberti), the director of the Anna Lindh Foundation (Hatem Atallah), the president of MED-21 Program (Mohamed Aziza) and the director of the Translators School of Toledo (Luis Miguel Cañada). Laureates of the first edition of the Gerardo de Cremona Award are Malika Embarek (Madrid, 1945), translator of nearly sixty works from French into Spanish and responsible for the presence in the Spanish world of writers such as Tahar Ben Jelloun, Mohamed Chukri or Sami Naïr. In the category of Translators from the Southern Shore the award went to Saleh Almani (Homs, 1949), a translator of Palestinian origins and author of more than 110 translations into Arabic from Spanish and Latin American Works from García Márquez to Pablo Neruda, Rafael Alberti or García Lorca. In the category of institutions, the Award went to the Ecole des Traducteurs et d´Interprètes de Beyrouth, a guiding example in training and research in Translation and Interpreting in the Arab world since its establishment in 1980, and to Next Page Foundation, born in Bulgaria in 2001 with the aim of promoting rapprochement between cultures by supporting editing and translation in the Balkans and Eastern Europe. In the event also participated the members of the Executive Committee of the Award, composed by the Director of the Toledo School of Translators, Luis Miguel Cañada, the president of the MED 21 Program, Mohamed Aziza, the director of the King Abdul-Aziz Foundation, Mohamed Sghir Janjar; the President of ACE Traductores, Carlos Fortea; the president of the Spanish Society of Arab Studies (SEEA), Robert Pocklington, and the President of the Spanish Conference of Departments and University Centers of Translation and Interpretation (CCDUTI), Antonio Bueno.